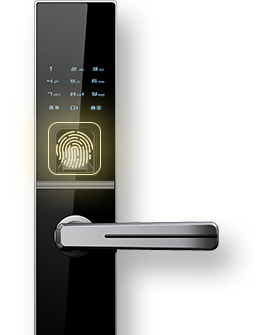 A800 is a concise smart lock with various access and strong security features. C800 is a concise card lock with strong security features. 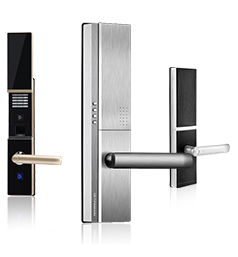 K5 is a classical smart lock with various access and strong security features. Manufacture： DESSMANN（China）Machinery & Electronic Co.,Ltd. © 2019 Dessmann All Rights Reserved.